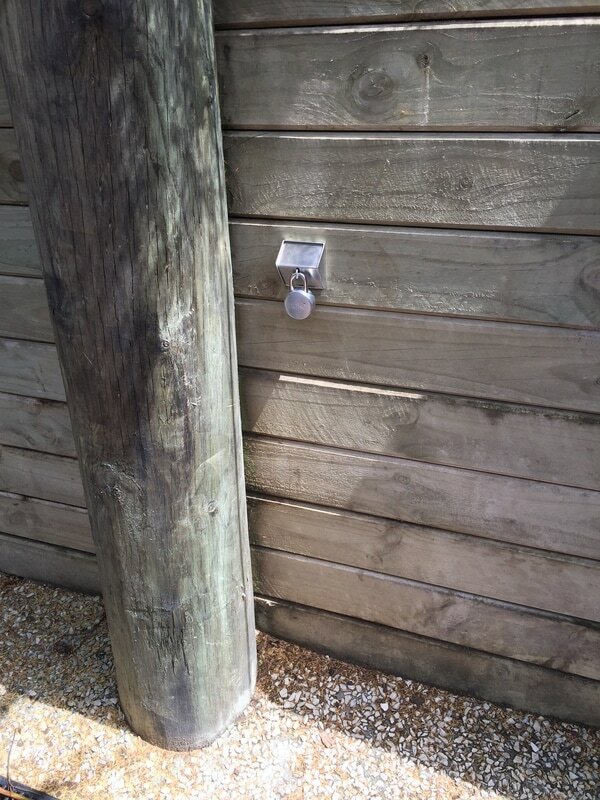 Smart key safe can be securely opened from a users mobile phone. KeyLokr® gives authorised users access to physical keys stored on-location, in a robust and secure stainless steel key-safe. KeyLokr® is locked by our state-of-the-art Noke padlock. 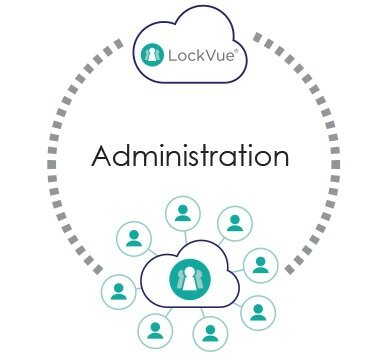 Access is granted, revoked and tracked, using LockVue® – an enterprise-grade, secure cloud software platform. LockVue® also tracks who accesses the KeyLokr® safe, when and where – giving administrators a full audit trail. Eliminates the requirement for physically handing over keys or swipe cards which can get lost incurring additional cost & hassle. 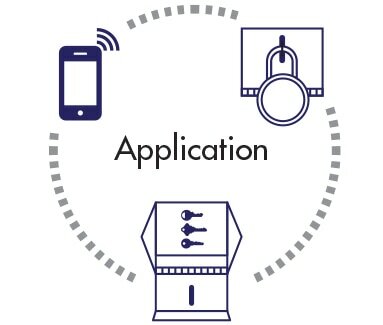 Astute Access is a thought leader and pioneer of enterprise smart lock solutions. We empower organisations to access infrastructure and assets securely from a user's mobile phone. Our enterprise solutions combine the power of smart lock hardware and enterprise cloud software, enabling a robust and scalable solution to improve access control efficiency.